Anything you like will do: underwear, socks, a scarf, etc. 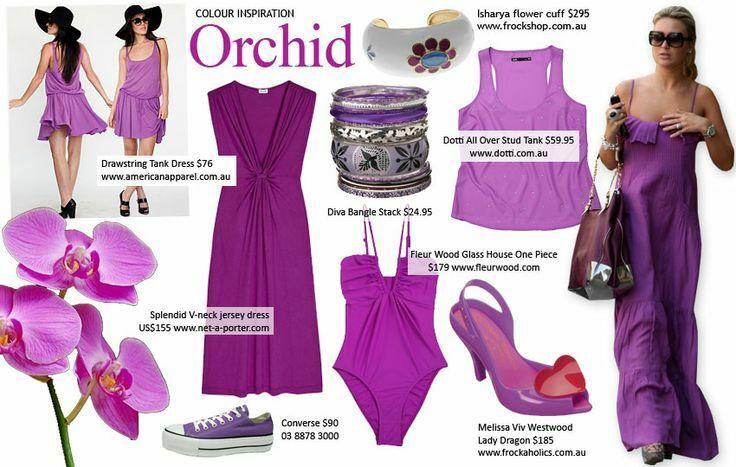 If you have the time get something in the colour for 2014 which is radiant orchid then do it. But don’t worry if you can’t, the feng shui tip number 6 below is another way to get that colour into your life and enhance your chi. Even if it’s just going for walk or to a restaurant, etc. This is to embed and embrace a new positive and outgoing energy of the new year. Do something completely new and different ie walk to a different part of the park, buy a new book in a bookshop (I’ll be downloading ebooks on my Kindle but I’ll buy this amazing book on interior design by Alidad – The Timeless Home, who will be speaking at the Feng Shui Society conference on 17 May 2014), go to see a new art exhibition. 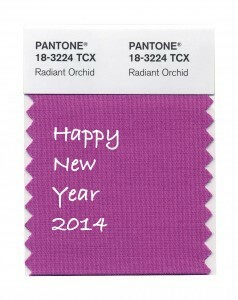 You could use the colour for 2014 is radiant orchid. For more interior design ideas look at more images with radiant orchid. 5. 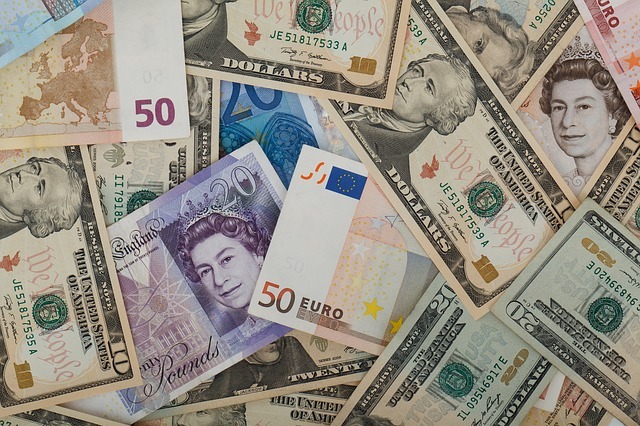 For prosperity you can put some brand new banknotes in your wallet. Or better still, get a new wallet for the new year. 6. 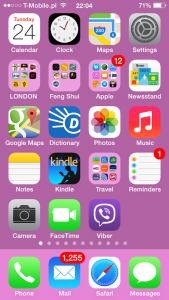 Use mobile phone screen / wallpaper for feng shui rituals. Your mobile phone is a perfect virtual feng shui environment for uploading images to help you to manifest what you want or what you’re focusing or working on. The same applies to your computer screen. Be careful how you use this powerful virtual environment. I once use some photos of tropical islands (as my screen saver) with the intention of going on a holiday there and in three months I ended up living in Barbados for one year. Start with just a plain radiant orchid screen. 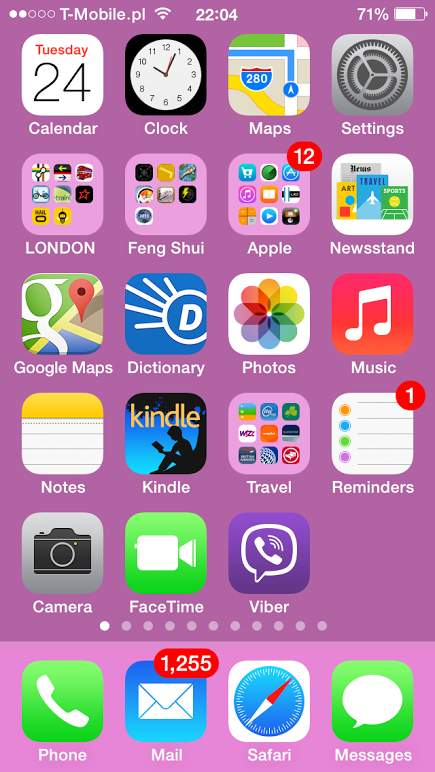 Download the radiant orchid colour for 2014 for your mobile phone background or check the colour specs for radiant orchid. Take some photos of the activities of that day. Make it memorable. It will help to remember things at the end of 2014. In feng shui, remembering the past is very important. That’s the origins of feng shui and how it all started. 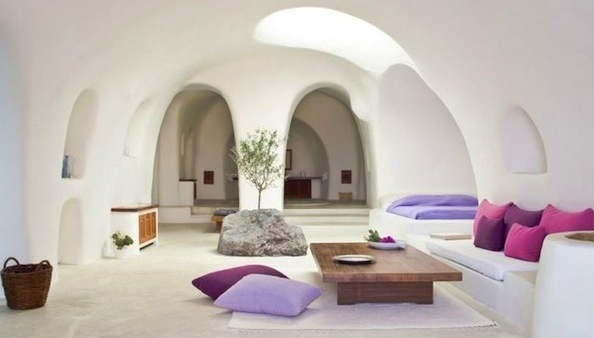 Feng shui initially was used to find auspicious burial places to ensure that ancestors would rest in peace. The feng shui wisdom states that the bigger the past the bigger the future. As one of the top general and all-purpose feng shui tips, space clearing is the ideal way to finish the year and clear the way for new opportunities and adventures in 2014. Since you might be buying some new stuff for the new year, get rid of some old stuff before. Let go of the things that you don’t need to make space for new things to come into your life. Use the space clearing mist to shift energies in your home or workplace. Another way is to clean all the door knobs in your home. The most important thing is to do something new for the new year. If you can’t do some of those feng shui tips on the 1st of January you can do them during the week. The energy of the new year last for a week or so. Have fun. Start the new year well and live well. Have a wonderful, healthy and prosperous New Year 2014. Posted in Chi, Colour of the year, Colour of the year 2014, Colour trends, Feng shui remedies, Feng shui tips, Feng shui tips for the New Year and tagged Feng shui tips and remedies for 2014.